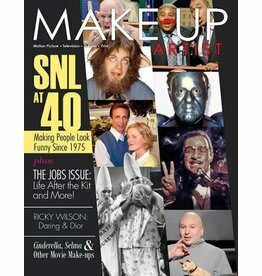 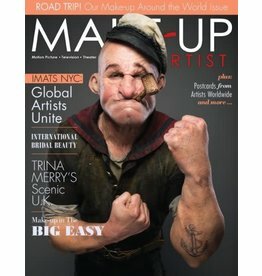 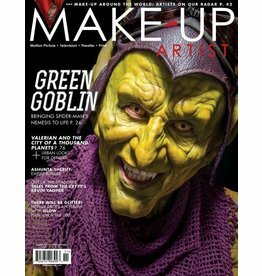 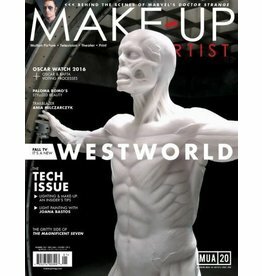 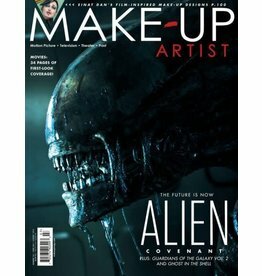 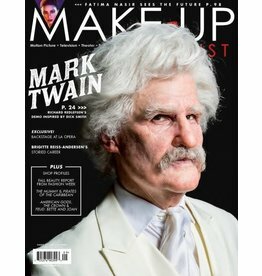 Key started Make-Up Artist magazine in 1996 and since then, it has become the make-up community’s top resource for innovative make-up techniques and the latest industry news and trends. 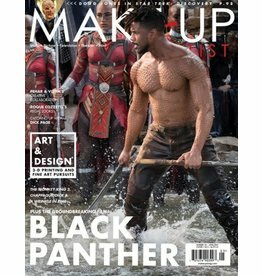 Read in more than 70 countries, Make-Up Artist is a bimonthly source for pros and aspiring artists working in film, fashion, TV, theater, retail and beyond. 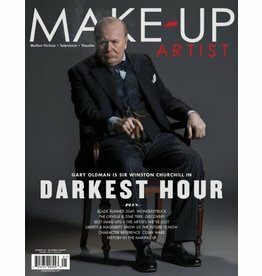 But the helpful tips, inspiring images and insider information have been a big hit with the public, too. 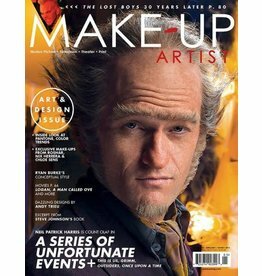 We reach generations of artists around the world through the pages of our magazine and our online edition.